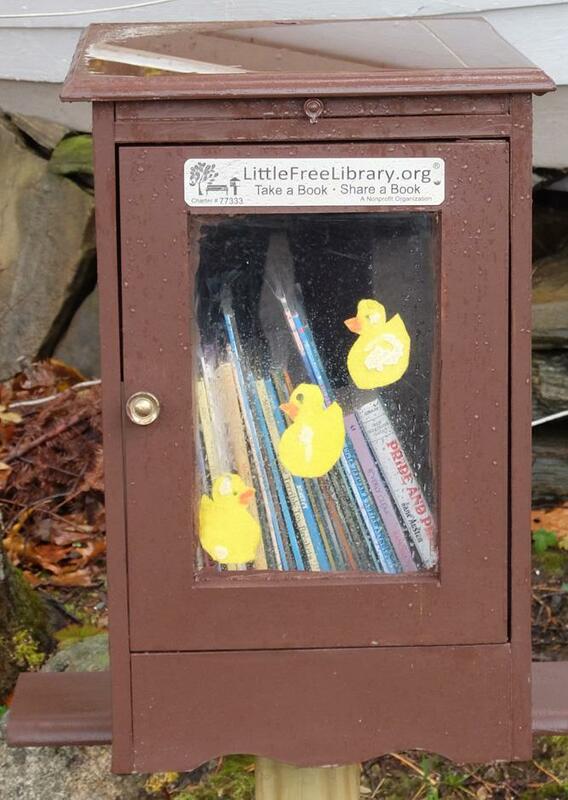 The first Little Free Library in Kennebunkport, ME has been erected by Kennebunk Portside Rotary on the grounds of the Kennebunkport Conservation Trust. This Little Free Library is in the parking lot near the Storytime trail , in front of the boat. Check it out , and you may find a book that’s to your liking. They are free books primarily for children and anyone can take one to read or share . You can also leave a book there for others to read. New or used clean books that teach or spark conversation, favorites of yours or you friends can be left there. To learn more about this go to littlefreelibrary.org. It is an international organization.